Silver is an oxidant which searches for electrons and is therefore an anti-pathogenic substance. 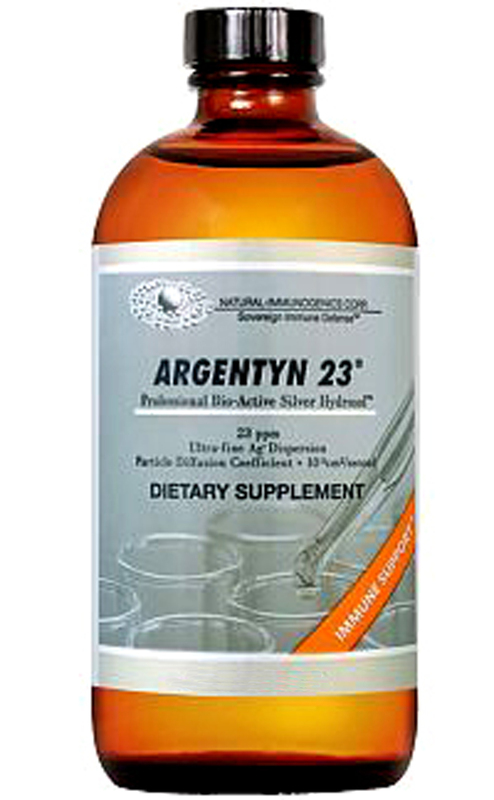 Silver directly reduces pathogens in the blood including bacteria, viruses and molds. We use the highest quality ‘Nano Silver’ on the market produced by American BioTech Labs in Utah. This is by far superior to the more common colloidal silver. Nano Silver liquid is passed through a 0.2 micron filter and then added to either sterile Ringer’s Solution or sterile Sodium Chloride. All materials such as IV lines and catheters for vein insertion are sterile and single use items. Once the Nano Silver is prepared in an empty sterile glass container a nurse inserts a soft, sterile catheter into the vein and attaches the IV. A series of sessions begins with about 60cc of silver and depending upon the individual may reach close to 1,000cc. Sessions run anywhere between 45 minutes all the way up to 6 hours especially when dealing with chronic infections. We often use this protocol for Lyme. Cost of silver IVs depends upon the number of cc delivered and the time required. First session of 100cc of Nano is $125. Please contact us for more detailed information on cost.